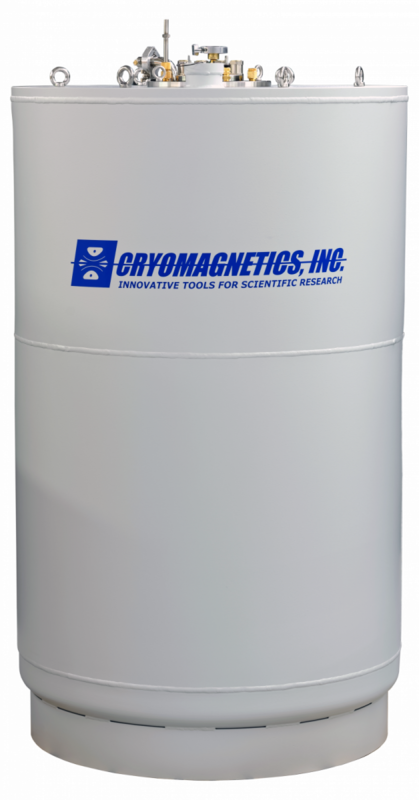 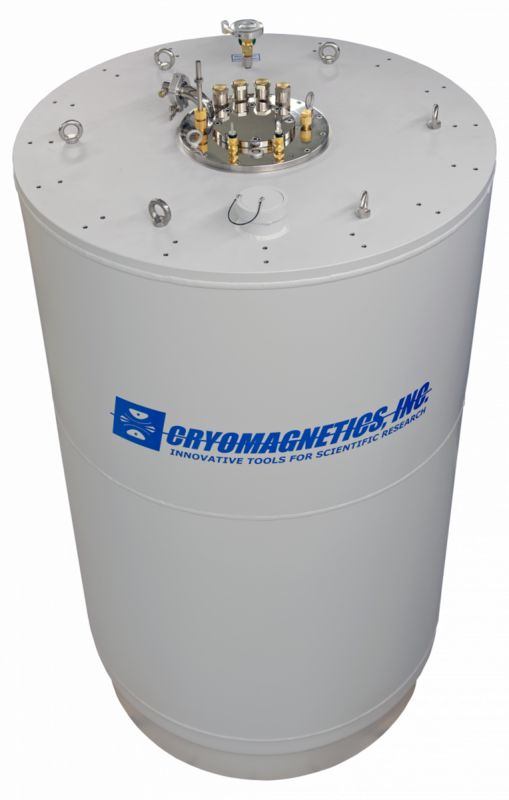 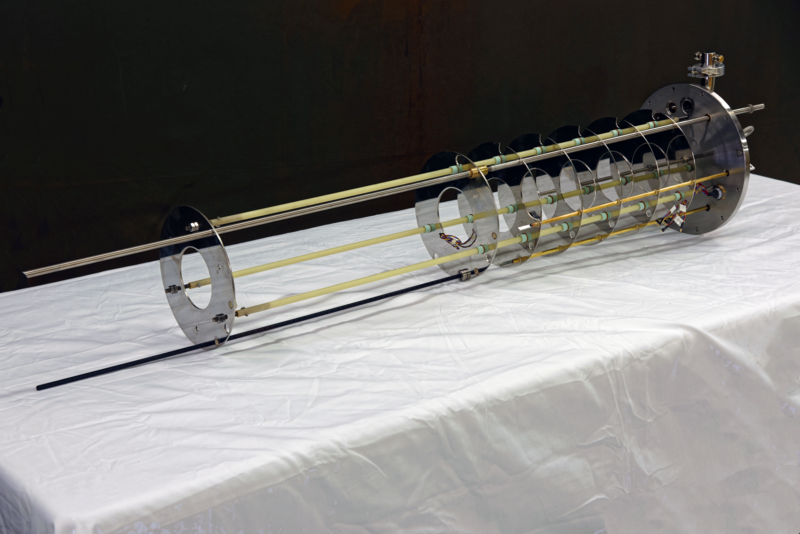 9 Tesla Superconducting Magnet System - Cryomagnetics, inc. 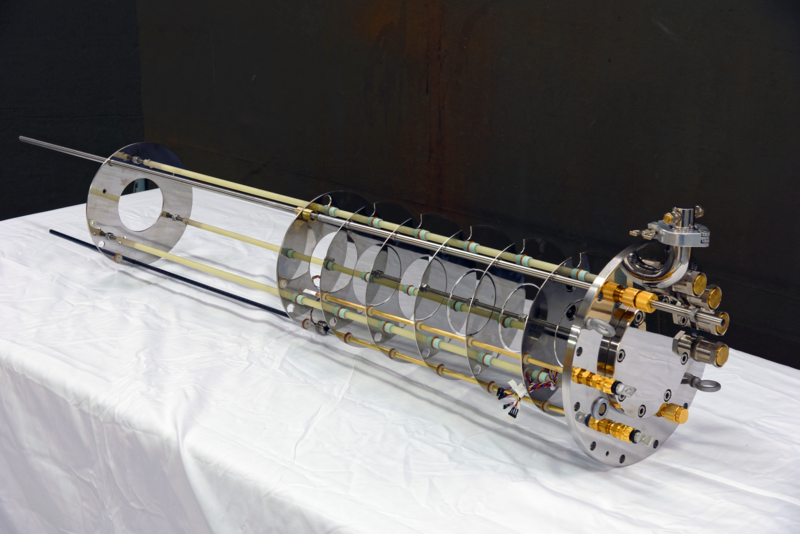 Custom Magnet Support Assembly to accommodate customer insert. 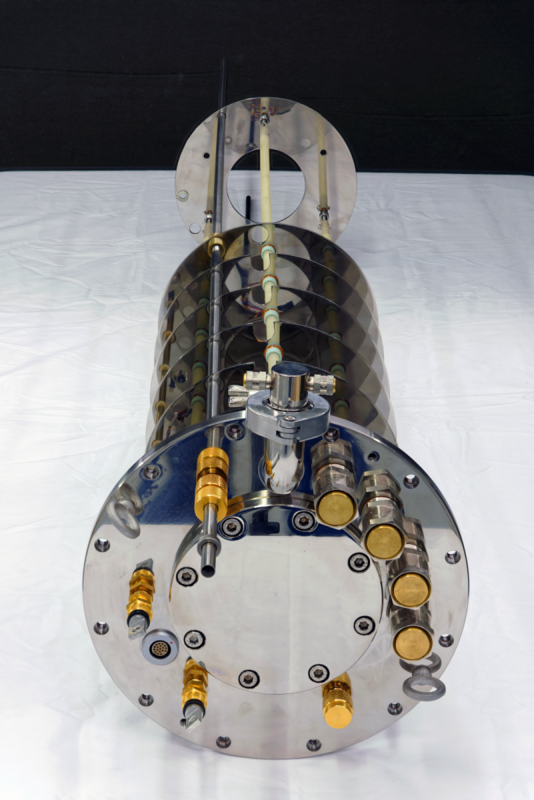 Dewar design for integration into low vibration, suspended mount.